1. 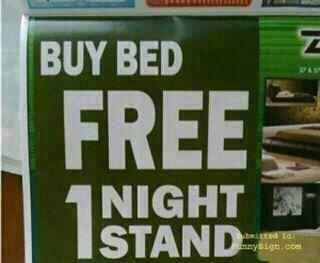 I bet the beds sold well. 2. 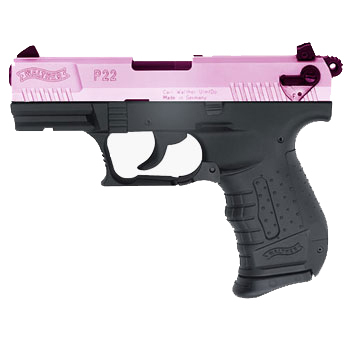 This pink pistol was actually available for sale at the Susan G. Komen breast cancer site until contributors complained — back in the days when they still had contributors. 3. 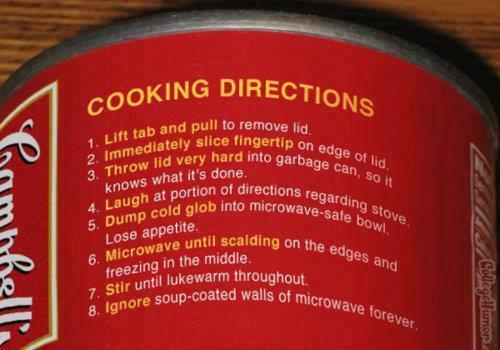 Finally, honest soup can instructions. 4. 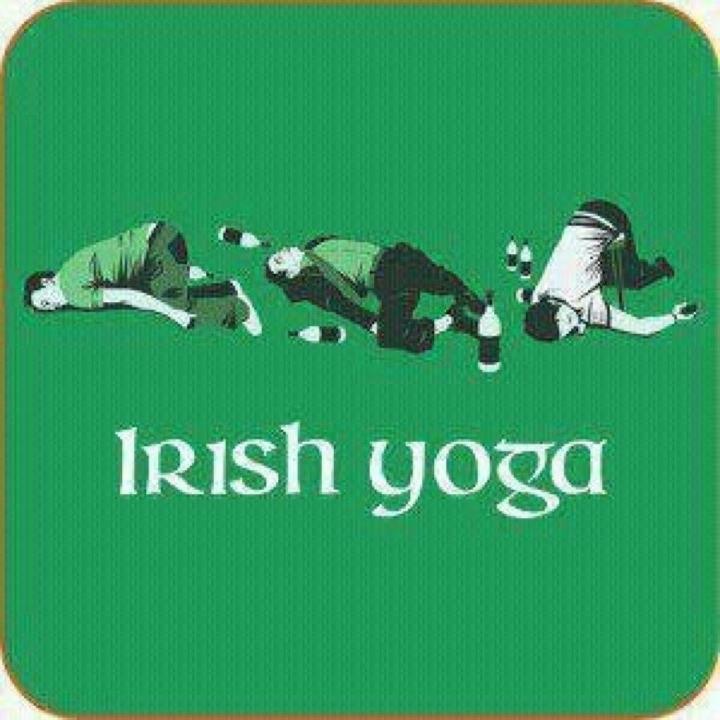 My Irish ancestry on one side of the family compelled me to do some of this sort of ‘transcendental meditation’ me own self. Aye! 5. 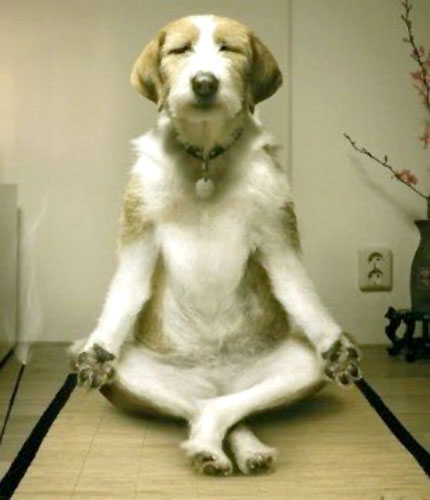 And speaking of yoga, a Zen dog. 6. But then there’s this, even for Zen dogs. 7. 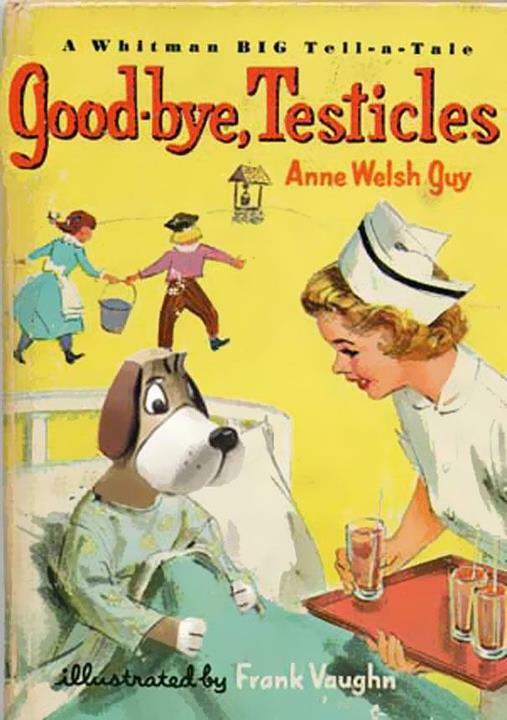 Perhaps this jolly book was in the waiting room at the vets. 8. 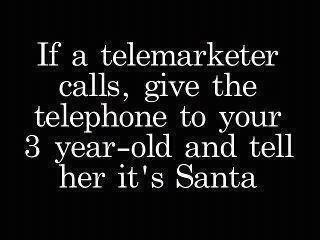 Good parenting advice for those with small children, but no need to stop at telemarketers; annoying friends and relatives would be also be fine recipients for this distinction. 9. 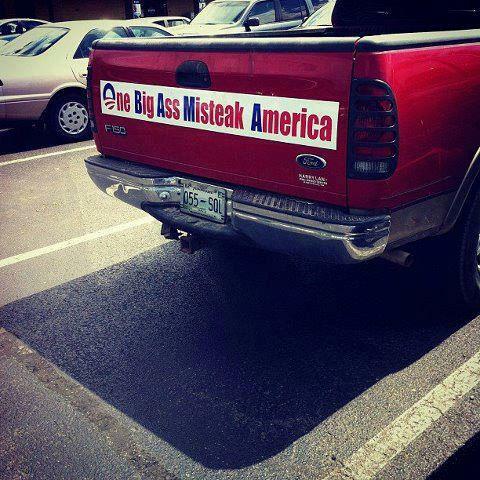 Perhaps this is a new restaurant? H/T to Michael Dare, Dareland.com, for some of these items. 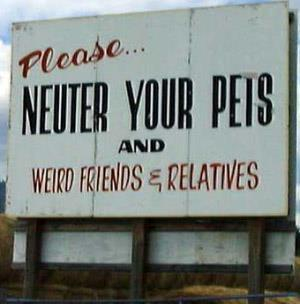 This entry was posted in Bizarre But Real, Humor, Idiots, Weird Photo, WTF? and tagged Dogs, Pink Pistol, Susan G. Komen Foundation, Yoga. Bookmark the permalink.